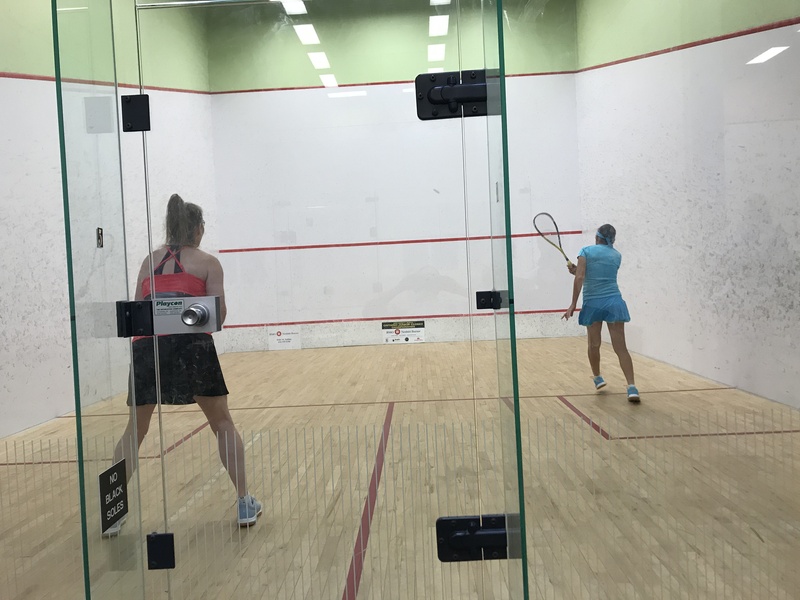 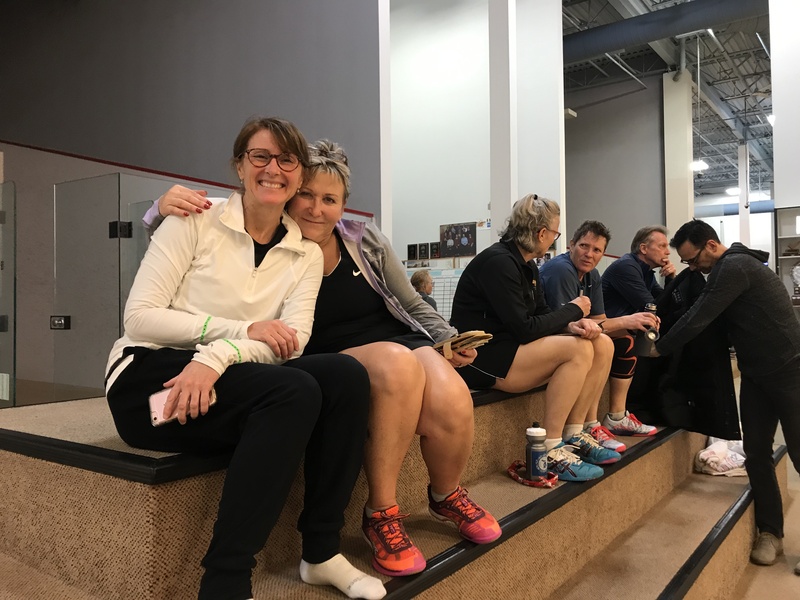 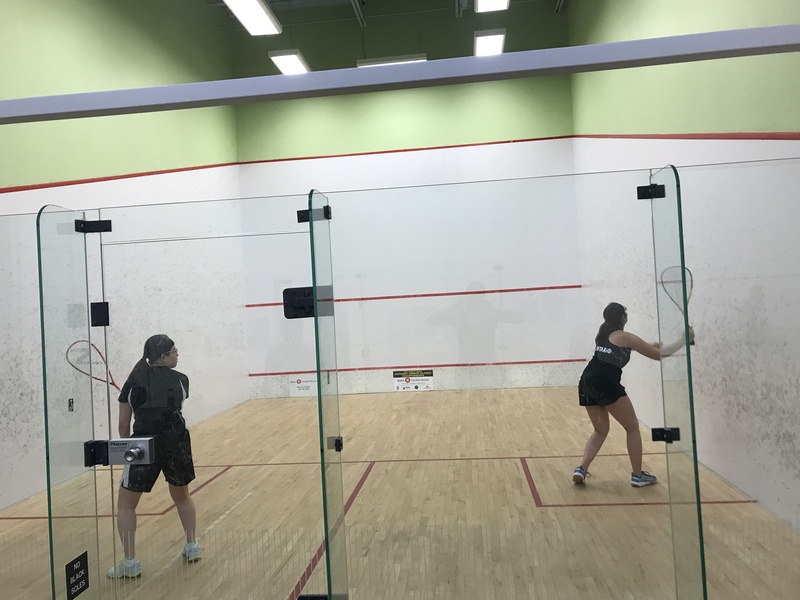 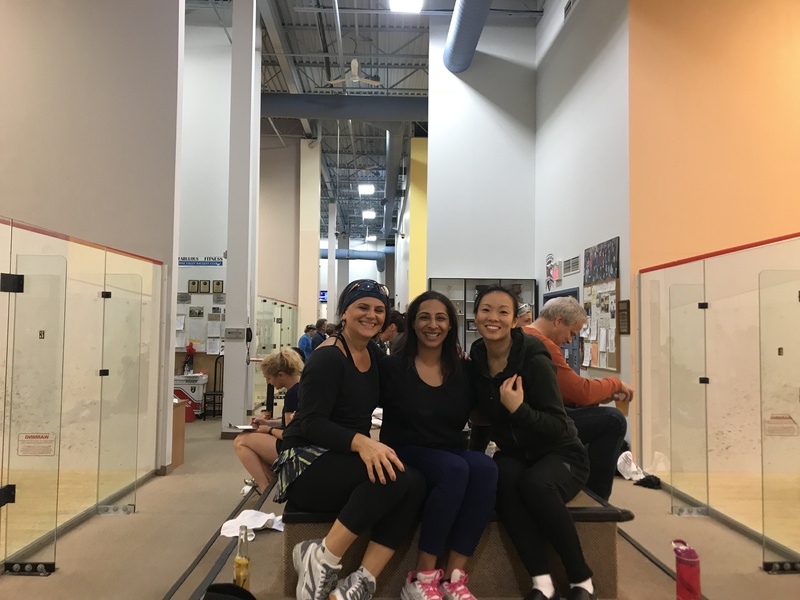 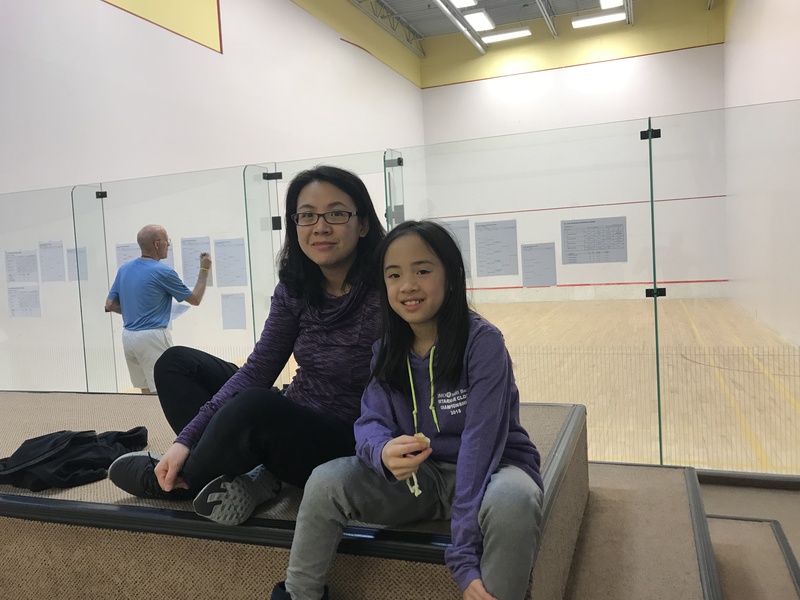 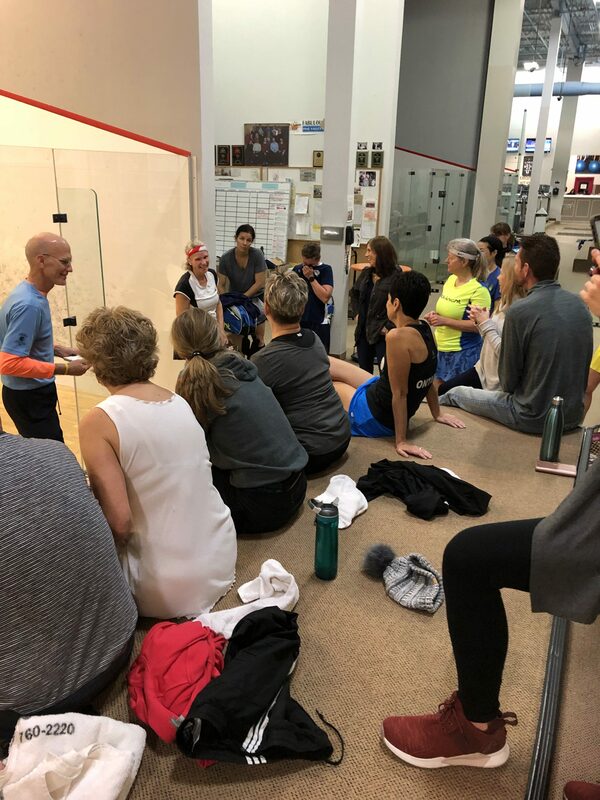 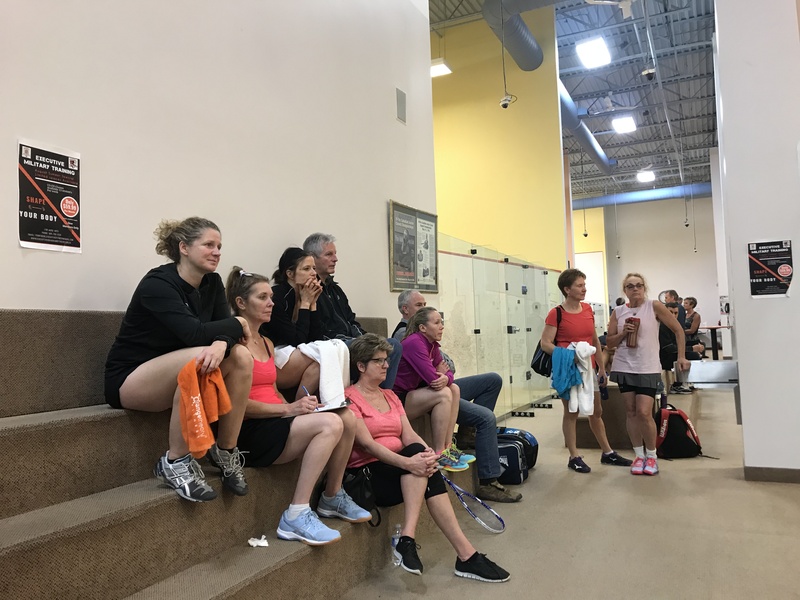 The St. Ives Women’s Christmas Classic Tournament took place on December 1-2 at Executive Squash & Fitness. 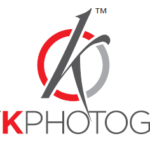 Thank you to the Black Knight Conqueror Project for their Silent Auction prize! 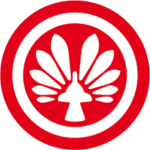 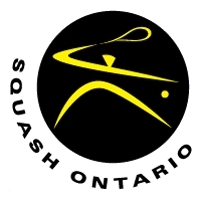 Full results in each draw are available on Squash Ontario’s tournament website. 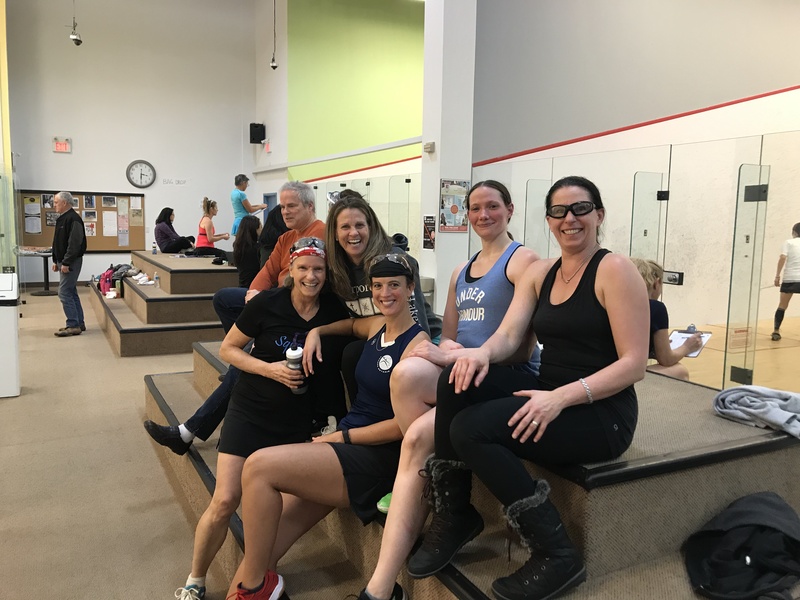 Congratulations to the Champions and Finalists!